Botulinum toxin is a biological toxin produced by the bacterium Clostridium botulinum. This toxin blocks the release of acetylcholine at the neuromuscular junction. Acetylcholine is needed as a neurotransmitter for muscle contraction, by blocking it, muscles are unable to contract and muscle atrophy takes place. 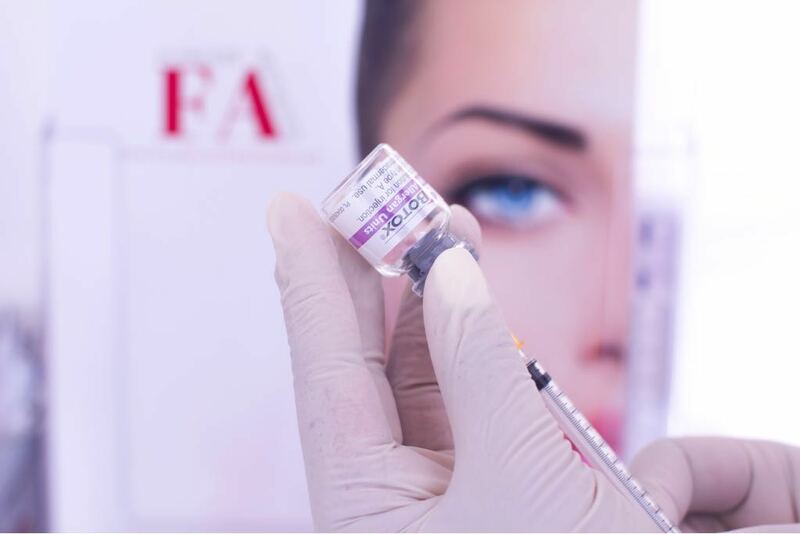 Botulinum toxin type A, has been used to treat medical conditions such as strabismus since 1989, presently the toxin has a much wider used in the medical and aesthetic field with great success. Conditions such as chronic migraine, hyperhidrosis, bladder problems, feet problems to name a few are often treated with botulinum nowadays. In cosmetics, botulinum is commonly used on the upper and lower face to smooth the appearance of lines and wrinkles as well as to prevent the formation of fixed lines. Depending on the dose and site of injection botulinum can achieve a fresh younger and natural look for several months. Botulinum type A is available in UK in four different brands: Dysport, Azzalure, Bocouture and Botox Botulinum toxin. 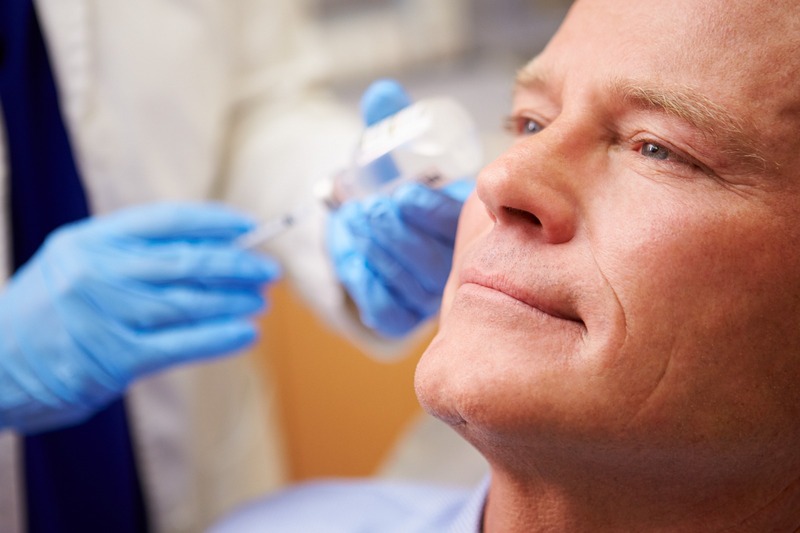 The dose used per client and treatment area is dependent on gender, muscle mass, extent of wrinkles and previous exposure to botulinum toxin treatments. The procedure takes approximately 20 minutes and comprises a full face assessment for asymmetry, skin anomalies, scar tissue, pre-existing defects and lines present at rest. Some photography for record keeping purposes may be taken at this point and the areas to be injected marked. The procedure consists of a number of injections into the muscle using a very short and fine needed and with very minimum discomfort if any. In most cases the treatment will last 3-5 months. lised, with most common areas affected being the axillae in (73% of cases), hands, feet, scalp, and the groin area in 9.3% of cases. 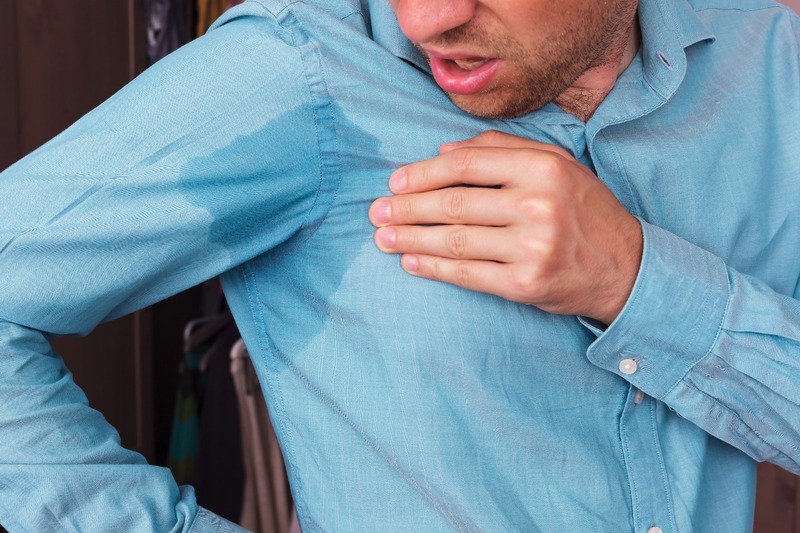 Hyperhidrosis affects equally males and females with a mean age of onset around the age of 14 years old, commonly in the initial form of palmoplantar hyperhidrosis. After the age of puberty anxillary hyperhidrosis is more common. Research has shown that people affected by hyperhidrosis tend to wait about 15 years before presenting to a health professional. This condition tends to be long term and at times can lead to depression, isolation and embarrassment.